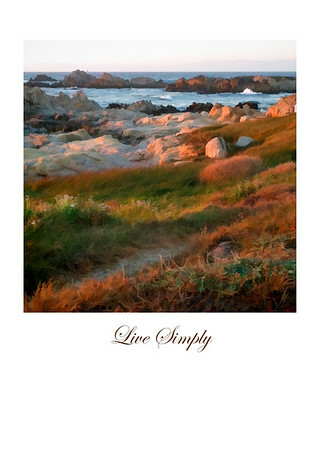 Being in the presence of the beauty of Nature brings inspiration on a deep emotional level. 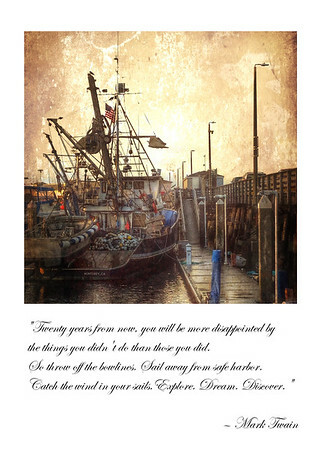 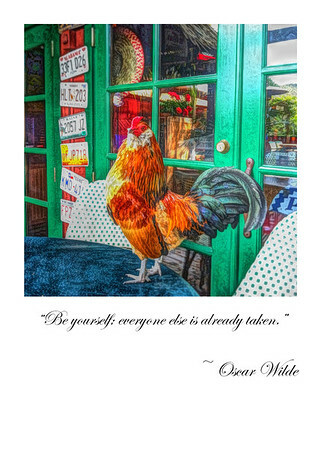 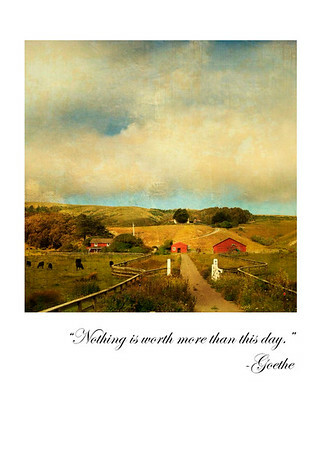 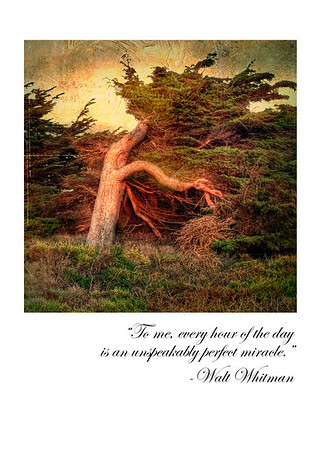 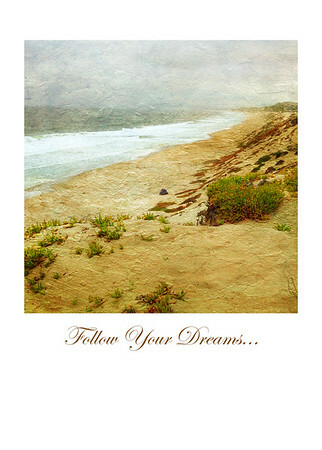 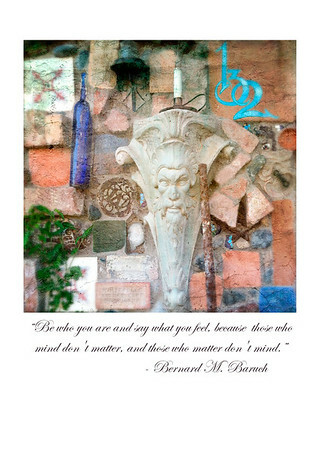 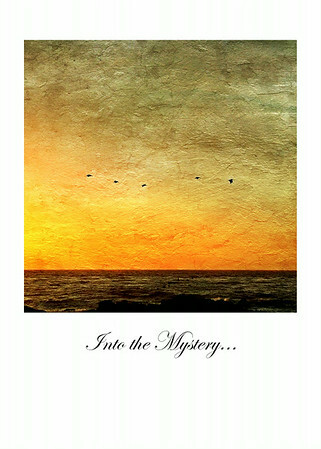 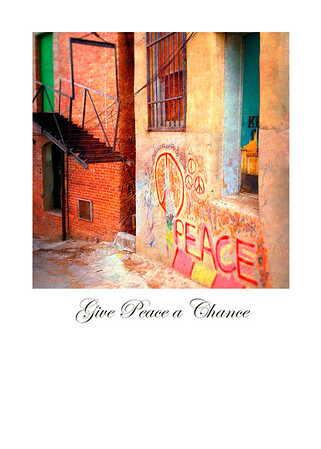 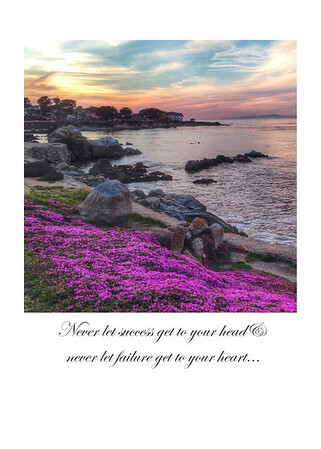 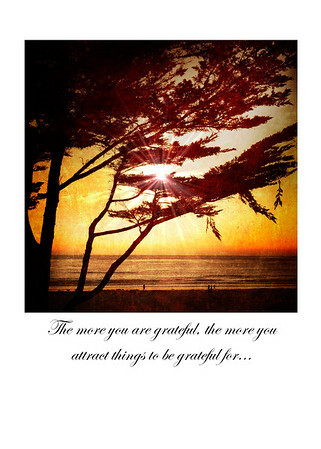 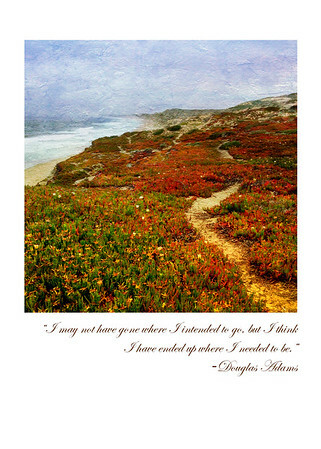 I have long wanted to create a line of greeting cards including inspirational words to compliment the images I capture. 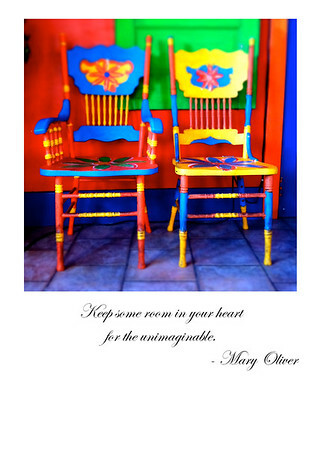 Like a completion to the arrangement, these special gems of wisdom can bring comfort to a friend or loved one. 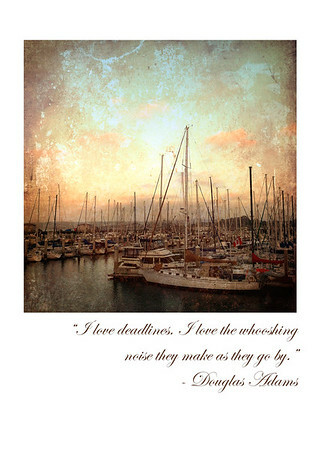 They also look lovely in a 5"x7" frame. 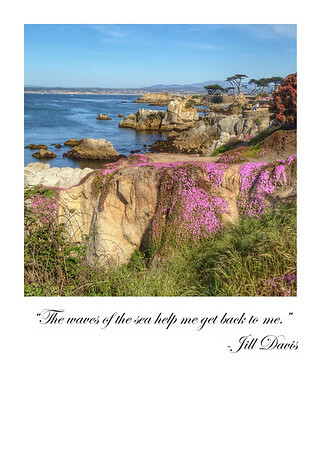 Available in sizes up to 20"x20" as well as hand-printed greeting cards.